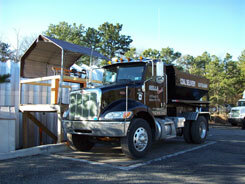 Rella Coal is an experienced, family owned business since 1979. We are dedicated to offering economic and efficient heating alternatives to consumers across Long Island. 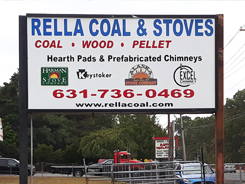 As Suffolk County's only full service fuel dealer, we are proud to provide quality anthracite coal and premium hardwood pellets, either delivered or available for pick up at our office located on Route 112, in Medford. 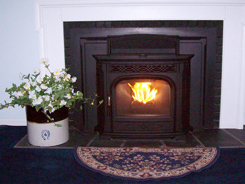 We also offer a complete line of stoves and furnaces utilizing coal, pellets, or wood to Nassau and Suffolk County consumers. Our knowledgeable staff is available to assist you year round in our showroom, whatever your needs may be from concept to completion.